The Uttarakhand has fill with Snow falls in some hill area and its the first snow fall on this season started from yesterday from Christmas Day. 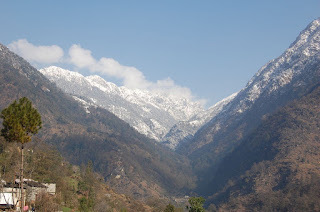 As per the information, the above places of hills receives snowfalls and in lower places areas like Haridwar, Dehradun, US Nagar were swept by icy wind. 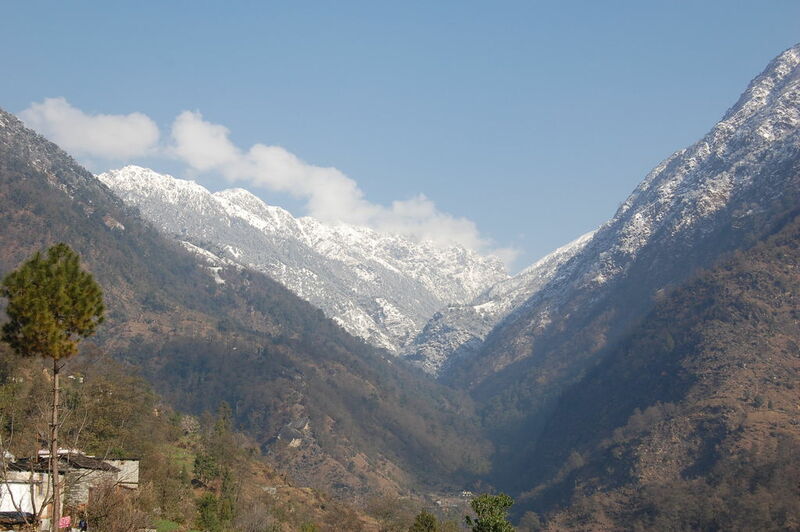 Yesterday rain fall was normal in mainly every area of Uttarakhand, but in above altitude area the snowfall was started. So its time to take some rest from our busy lives and plan a trip to Uttarakhand Hills because its the Season first Snowfall and in upcoming day it will increases. The Snow fall will be started in Mussoorie Dhanaulti in upcoming days and its good to make a trip to visit these places with family, friends and other. In Char-Dham of Uttarakhand Badrinath, Kedarnath, Gangotri and Yamnotri Hills was found with heavy snowfall of this winter. The rain fall have ended the Dry cold in every areas and that is good for many fruits tree like apples of hills. So if you're planning a trip to Uttarakhand then find Hotel details in our website and you can directly contact to them from given contact no. and for any other queries you can also mail to us at onlineuttarakhand@gmail.com. Keep in touch with us for more updates about Uttarakhand, Hills News and other.